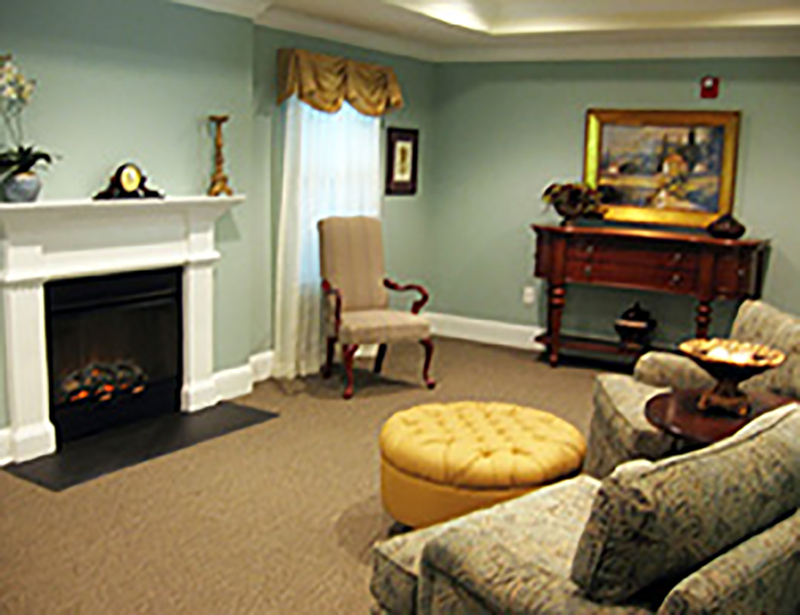 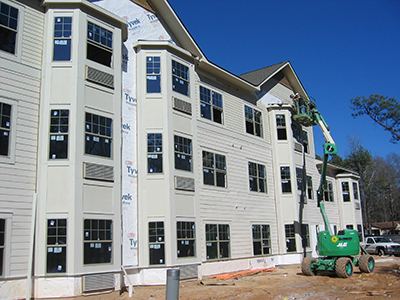 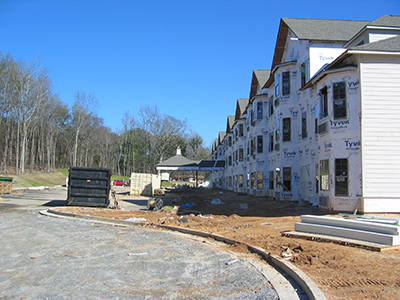 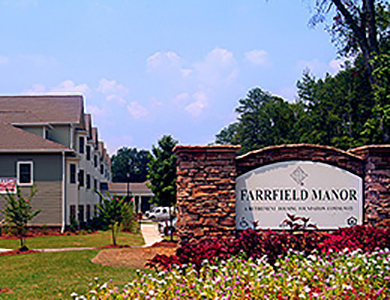 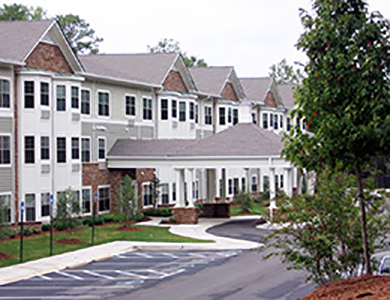 Farrfield Manor is a HUD financed affordable senior living project. It offers on–site laundry and individual indoor mailboxes. 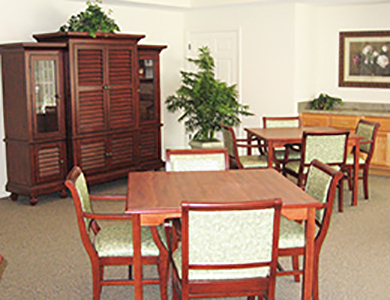 Residents are able to enjoy activities in the craft, exercise and library rooms. 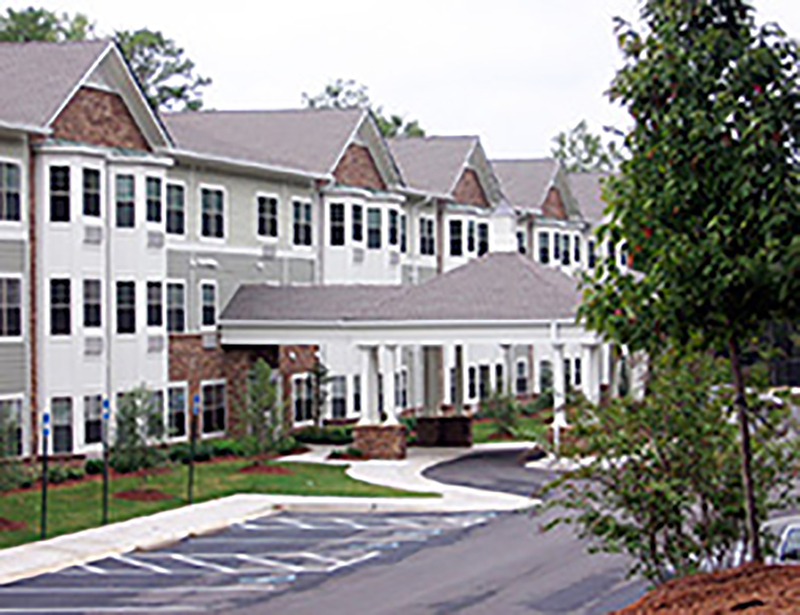 The exterior design is a mixture of brick, siding and shingle roofs.